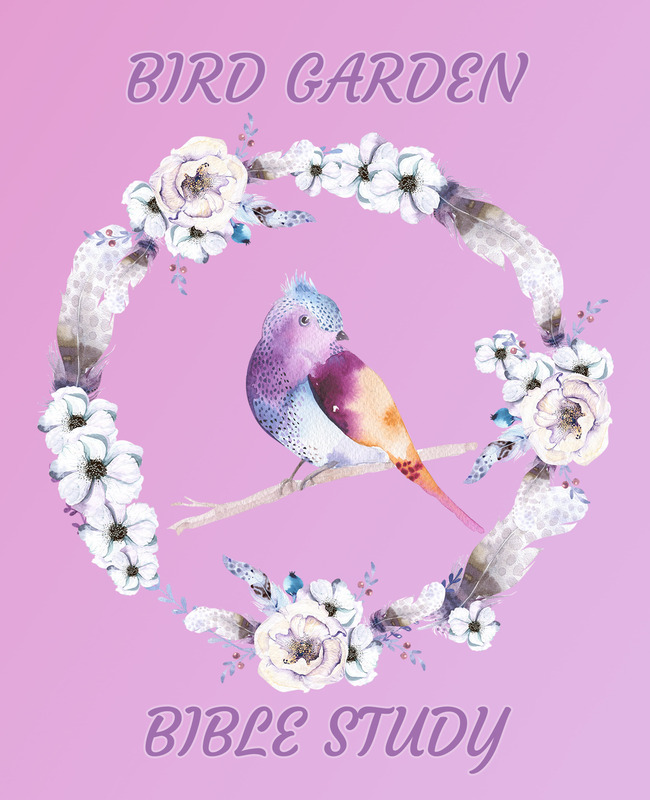 Our brand new Bird Garden - Bible Study Journal is going to be a hit with all the ladies in your life! 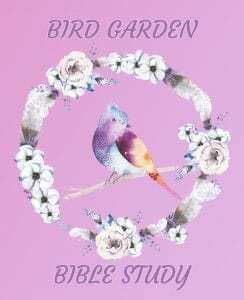 Handy 8 x 10 size, with 190 pages - perfect for 3 months of bible study. 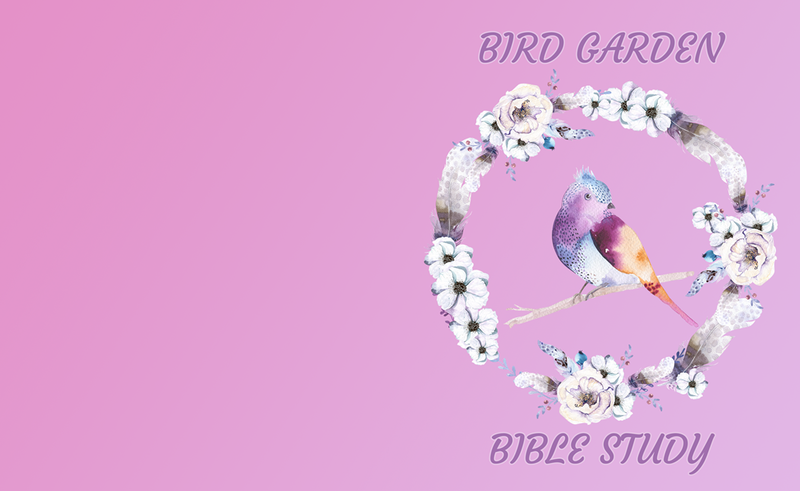 This bird themed Bible Journal comes in lilac and pink colors. We have also included a Gray-scale version for you to use as well. 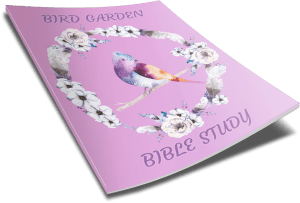 It's formatted with book margins so you can self-publish it if you wish. 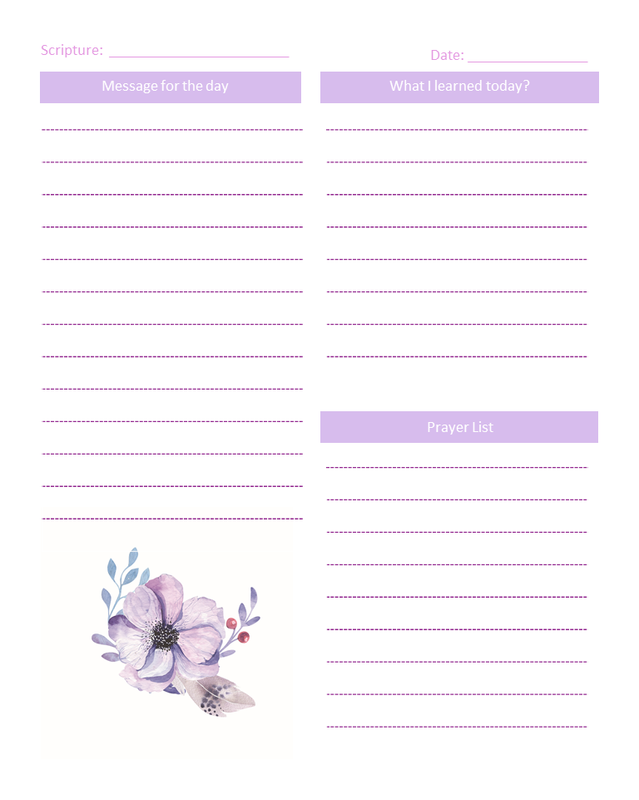 The cover comes in a ready to use format, plus a no-title one so you can add your own title using a program such as Paint, Snag it, Canva or Pic Monkey. 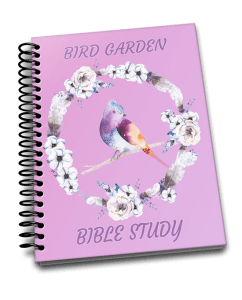 This journal is 8 x 11 inches with 190 pages - We have created it as a 3 month journal for you - you may make it longer or shorter as you wish. 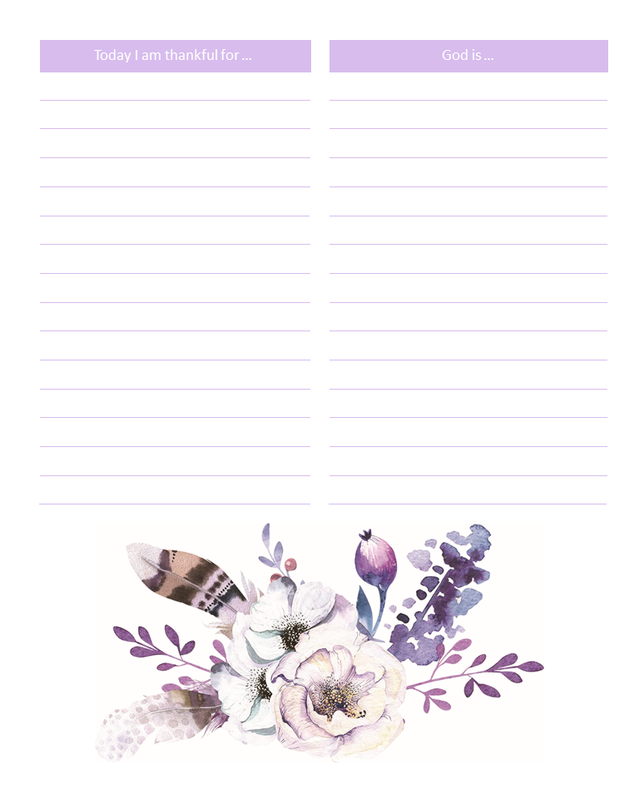 This cover is 8 x 10 inches and accommodates a 190 page journal - if you create more pages you will need to adjust the cover accordingly. We Have Included Blank Covers with No Title For Easy Editing!